I loved this installment and I think that this was Shepard’s strongest work to date. I was hesitant to pick up the sequel because the first book bored me, but I’m glad I decided to pick this one up. Shepard’s addicting writing style keeps you hooked until the very end with a plot twist that was beyond crazy. I personally did not see that plot twist coming at all and my mind was completely blown by it. Hands down one of my favorite Sara Shepard books thanks to that plot twist. But the ending did have a Pretty Little Liars vibe to it. Even though I think this series is a duology and is over now, I can totally see Shepard adding on more and more books to this series and having this become the next Pretty Little Liars series. Overall I highly enjoyed this thrilling book and rated it 4.5/5 stars. 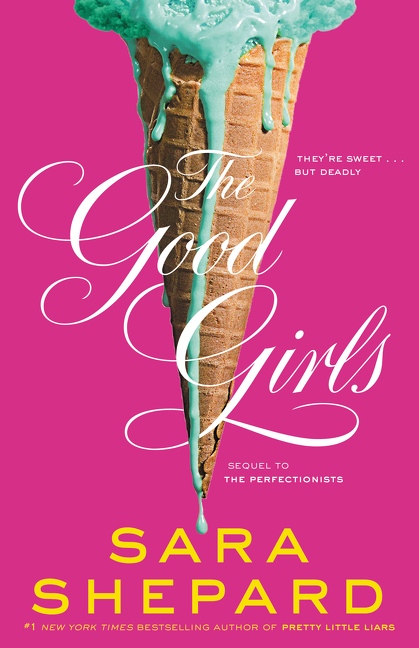 If you’re a Sara Shepard fan you must read this duology as soon as possible!